In addition to sourcing the most appropriate Mortgage for your requirements, the team at Trinity can also help you find a Solicitor and Surveyor. Choosing the right Solicitor can make or break your transaction. It is therefore just as important to make sure your decision is based not just on geographical location and price, but on service standards too. Whether you are executing a straight forward remortgage or a much more complex multi application Let to Buy and Purchase or this is your first purchase or maybe even an essential addition to your portfolio it’s safe to say that legal work will be involved. A solicitor must be appointed to handle enquires, check the contract, arrange local authority search and manage the funds from the lender. With hundreds of conveyancers Nationwide, where do you begin your search? Is a local solicitor the best option for you? Our up to date sourcing software enables us to find not only the most economical legal team, but one who will provide a top notch service too. Online tracking tools will also be at your disposal so that you can see the status of your transaction with a few clicks. If cost is your top priority, then look no further. If you want a highly rated solicitor, our list will show them. If you prefer a local firm or someone you can access relatively easily our solicitor sourcing tool can list them in whatever order you wish. Why not have it all. Simply submit your information below, and our team will call or email you back with a list of transparent quotes from our nationwide list of solicitor firms. Simply supply us with some basic information and we can source not only the most competitive quote available from hundreds of solicitor firms all across the UK but also those who come with the highest customer satisfaction reviews. 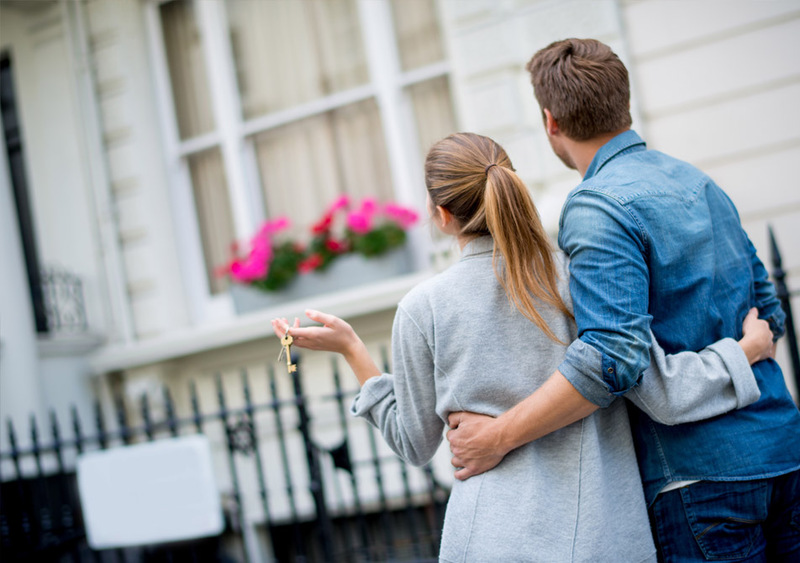 Trinity Finance not only arrange residential and Buy To Let mortgages, but we can help you with your commercial, bridging and short term needs too. Auction purchases can prove to be very tricky and with limited time available to complete the transaction, everything hangs in the balance. Why not limit your risk by discussing the options prior to the auction with one of our team. Never has it been more critical to have everything ready before you even think about attending. As soon as the gavel drops, you are legally bound to buy that property. Quite often, you will have a tight 28 day deadline to subsequently complete or you could lose your deposit. Commercial Mortgages are arranged by introduction only. Bridging Finance is arranged by introduction only. Commercial Mortgages are not usually regulated by the Financial Conduct Authority. A personalised Will Writing service is designed to leave no stone unturned. You want to know that if the worst happens, your family benefit from your estate exactly as you want them too. 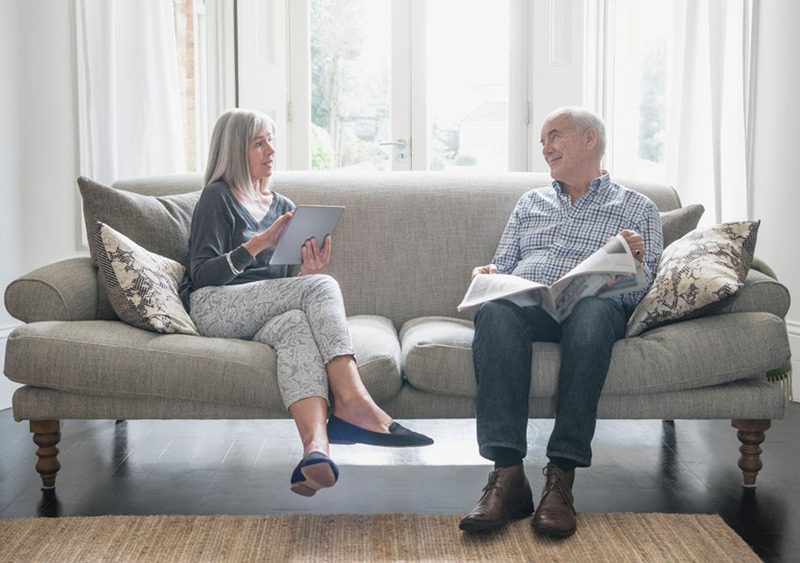 Failing to leave behind a will when you die, leaving you intestate, can put a lot of stress and strain on people who are not only grieving but possibly also face an uncertain financial future. Dealing with an estate is a tricky business at the best of times. But legal proceedings for those who die intestate and to make a claim on an estate can be costly and unpleasant for the family and other beneficiaries. Dealing with these estates can take months or even years. 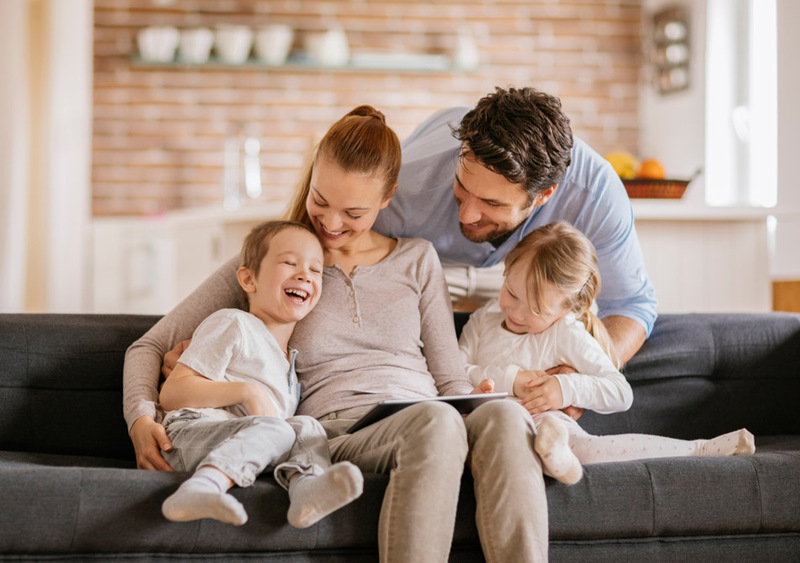 Without a will your assets, such as your house, your bank accounts, savings and investments, even your personal possessions such as jewellery, your car and anything else of value, could be distributed under the intestacy rules rather than following your wishes. Take this opportunity to take the risk out of the equation and ask one of our team to discuss the options you have.  Wills are not regulated by the Financial Conduct Authority.  Trinity Finance is a trading name of Trinity Financial Ltd are not acting as appointed representatives of Stonebridge Mortgage Solutions Ltd for Will Writing. I honestly can't recommend Omer highly enough. From our first contact, I could tell he was highly qualified, knowledgeable and professional. Nothing I asked was too much trouble, information and calculations were clear to understand promptly provided. Omer really understood how important the purchase of a house was to me and he went above and beyond to help me secure a deal. I would absolutely recommend Omer's service to anyone. I fully trust his advice and his friendly but professional nature made what could have been a stressful time seem completely controlled. I was very happy to meet Omer at Trinity Finance and his service is simply excellent and my need has been achieved ontime. The product I got from Omer was not available for Me in the market and hence am very happy suggest Omer to anyone who is looking for either mortgage or financial services. Louis helped talk through my options and gave me good advice how to proceed after considering my circumstances and priorities. Omer has offered a professional yet friendly service to its customers with a fast and efficient process overall. I would therefore recommend using Trinity Finance to anyone through their mortgage process. Alasdair from Trinity Finance was highly recommended to me by a work colleague when I needed to start looking into mortgage options. From the first contact, Alasdair was really encouraging, knowledgeable and supportive, I knew I was going to be limited on options considering how much we wanted to borrow but Alasdair assured me that he'd do everything he could to get me the amount we needed. We ended up with an amazing option and are very happy! I can't recommend Alasdair highly enough and have no idea how we'd have managed without his patience, support and advice! Thank you!